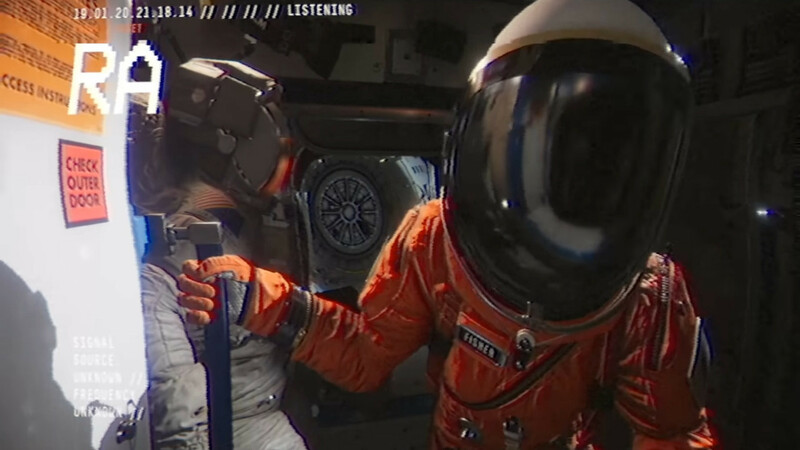 Observation launched a story trailer during State of Play. First announced last year, the game takes the player on a ride as a space station’s AI, SAM. The player uses their AI abilities to aid Dr. Emma Fisher to bring back the power and witness the damage of a major outage which led to the self-aware SAM. Progression is all done by solving puzzles through the lens of SAM’s CCTV cameras. The story directs you to figure out the nature of Fisher’s mission and what exactly SAM is. Observation is launching May 21, 2019. You can pre-order it now.